For a small winemaker, Woods Crampton has been able to achieve a lot in a small amount of time. 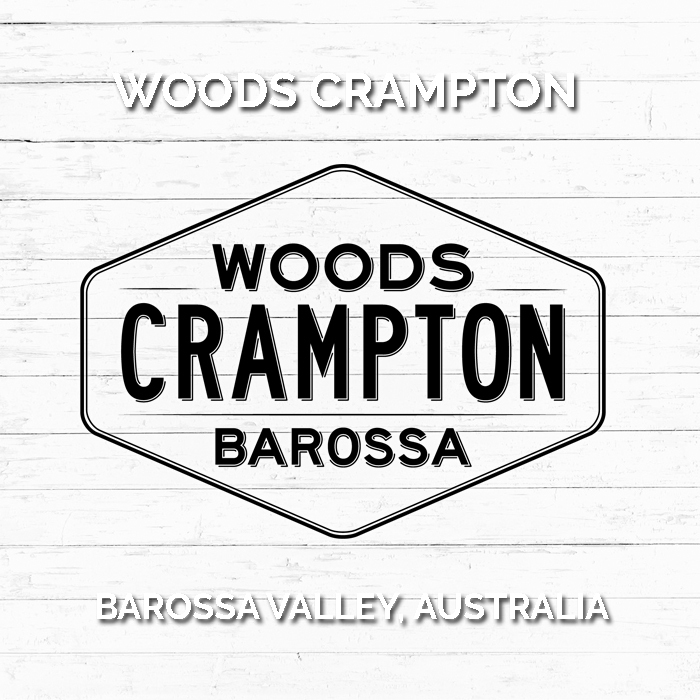 “The straight men of the Barossa new wave” Woods Crampton makes contemporary and balanced wines, a world away from the jammy fruit bombs of the past. 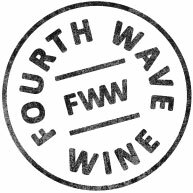 The range includes a ladder of old vine Barossa Shiraz, complex and thought provoking blends and alternate varietals that may be the future of the valley.